Heather aides in the rehabilitation of patients and is tasked with keeping office morale high. She also tracks our progress and data as our office statistician. Heather performs our pre-employment physicals and drug tests, making sure local employees can safely perform the tasks that they are given. 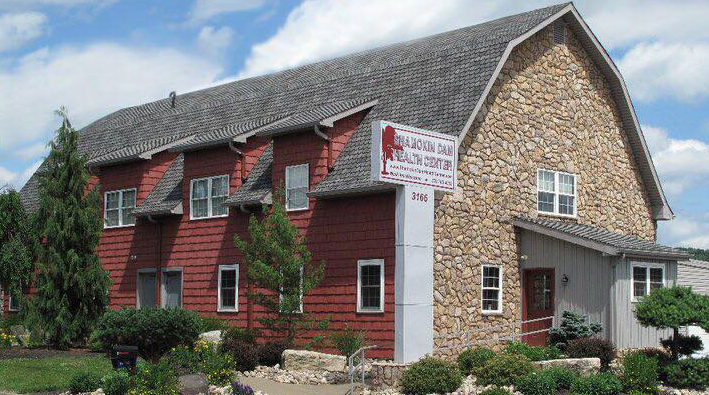 Heather has now been with Shamokin Dam Health Center for 16 years! Outside of the office Heather loves the hot weather and you'll often find her in the garden or doing some landscaping. She is a proud mother and wife who strives to see her family excel in everything they do. 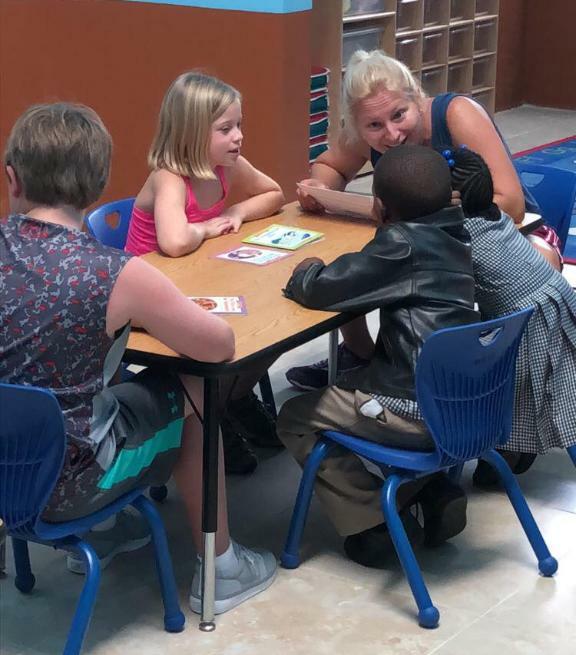 During a staff trip, Heather encouraged underprivileged children to read and continue learning - she shared the experience with her own two kids. Additionally, she is an active member of Witmer's United Methodist Church in Port Trevorton.